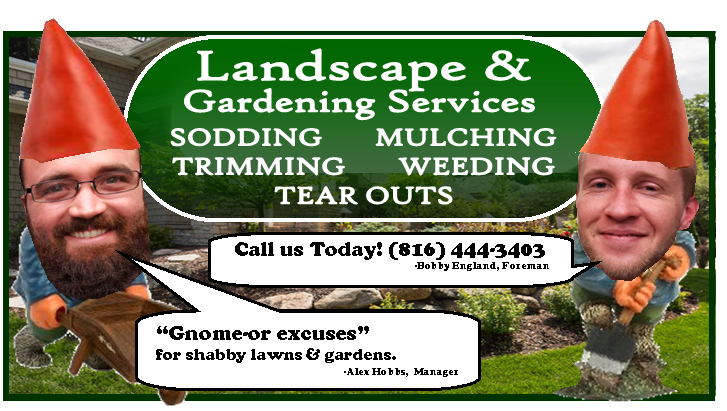 Bare patches in your yard and garden can be unsightly areas that attract weeds and dandelions if not taken care of. 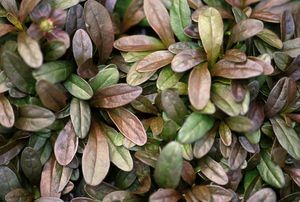 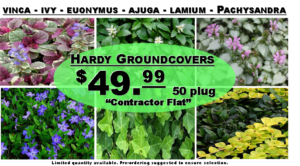 Groundcovers are a low-maintenance way of keeping these bare patches beautiful, free from weeds, and can help reduce erosion of the soil. 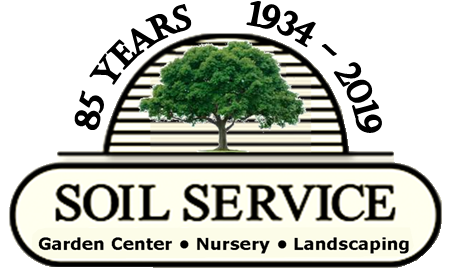 With many different options, let the experts at Soil Service help you select a groundcover perfect for your lawn and garden!